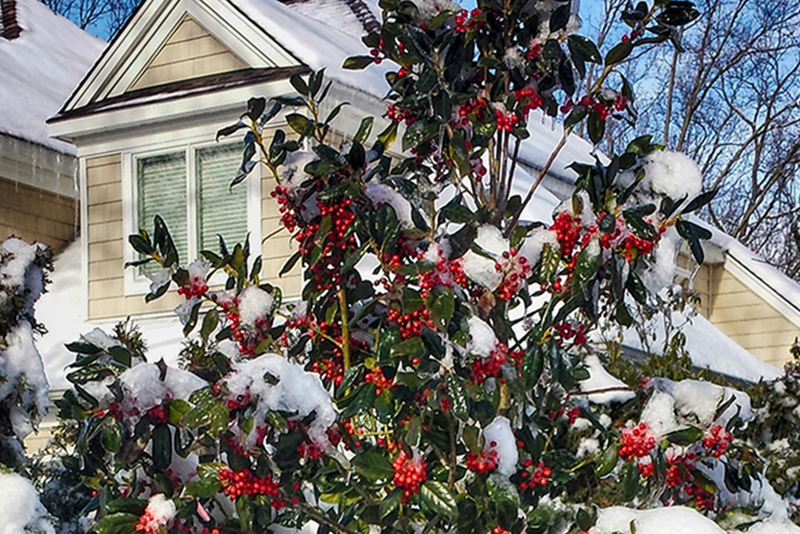 Winter is an important time for your landscape. Hungry deer and harsh winter weather can do a number on your trees and shrubs, ruining your hopes for a lush, green spring season. Aronica Plant Healthcare can provide deer deterrent and anti-desiccant spray applications all winter long to ensure that your spring and summer look as lovely as they can, and your plants stay happy and healthy.